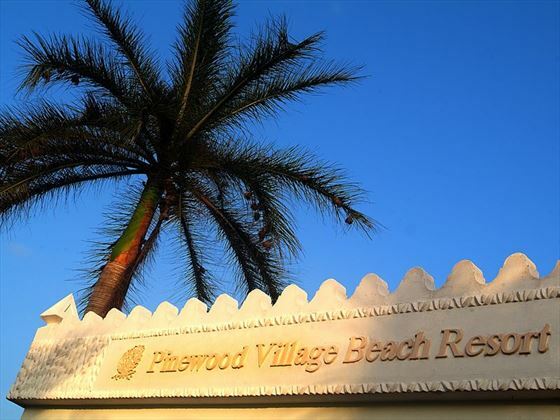 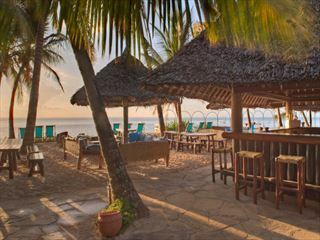 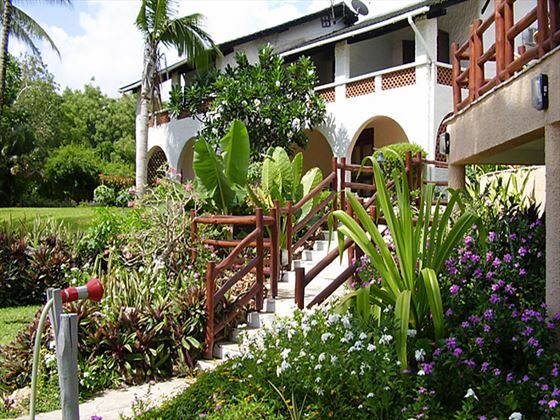 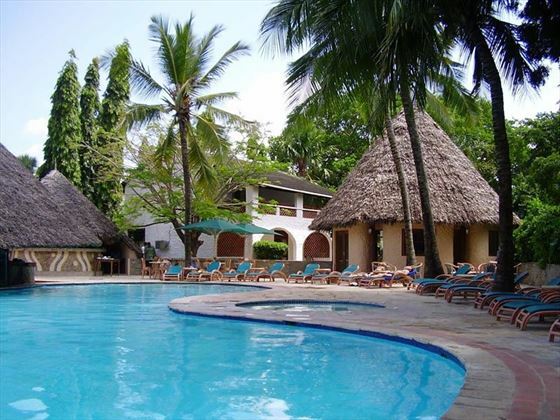 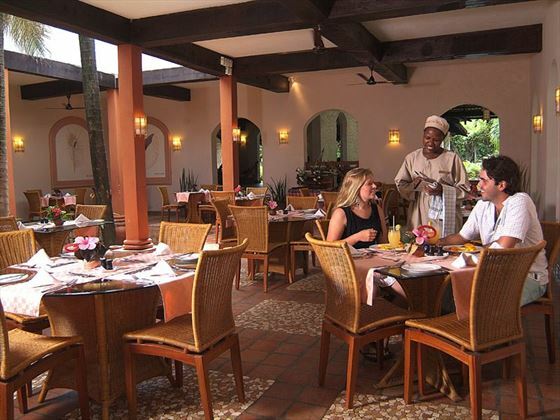 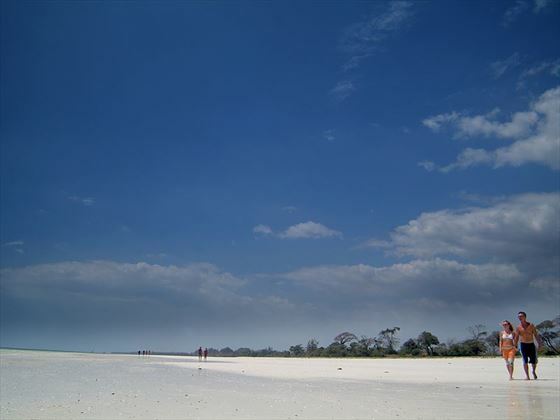 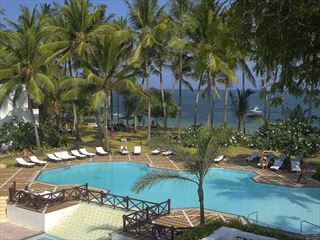 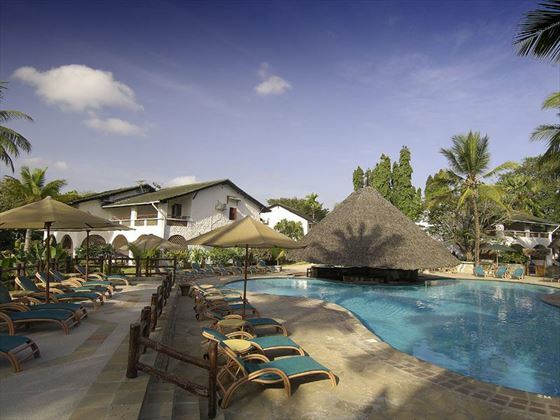 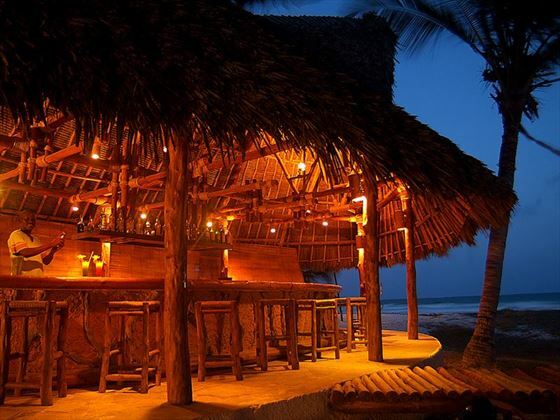 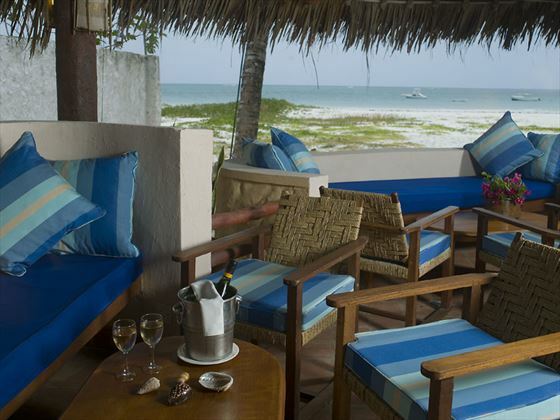 Pinewood Beach Resort and Spa is an award-winning boutique hotel enjoying the beautiful southern Mombasa beachfront and looking out onto the stunning Indian Ocean. 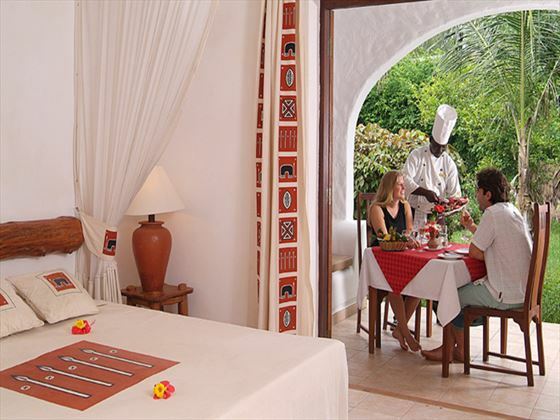 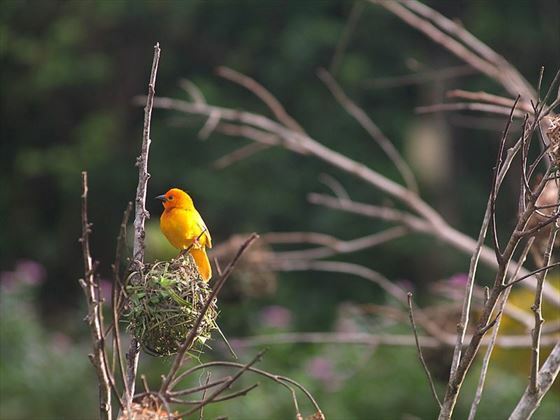 Offering an intimate and tranquil atmosphere, it’s the perfect choice for a romantic couples’ getaway or a quiet family vacation. 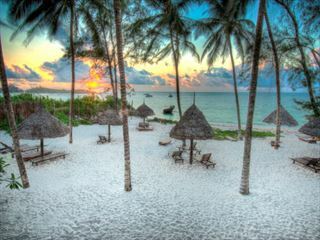 Top Tip: This is a fantastic choice for your honeymoon – honeymooning couples staying ten nights or more receive a floral arch, a bottle of sparkling, a 30 minute massage and a romantic dinner on the beach.